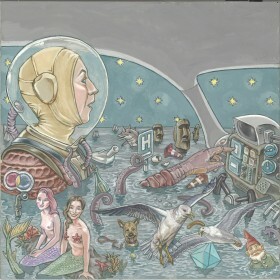 I provided vocals on this Italian prog release. 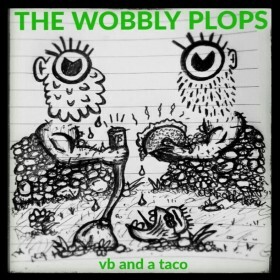 The Wobbly Plops is an upsetting music band featuring Pawl Sanders and myself. 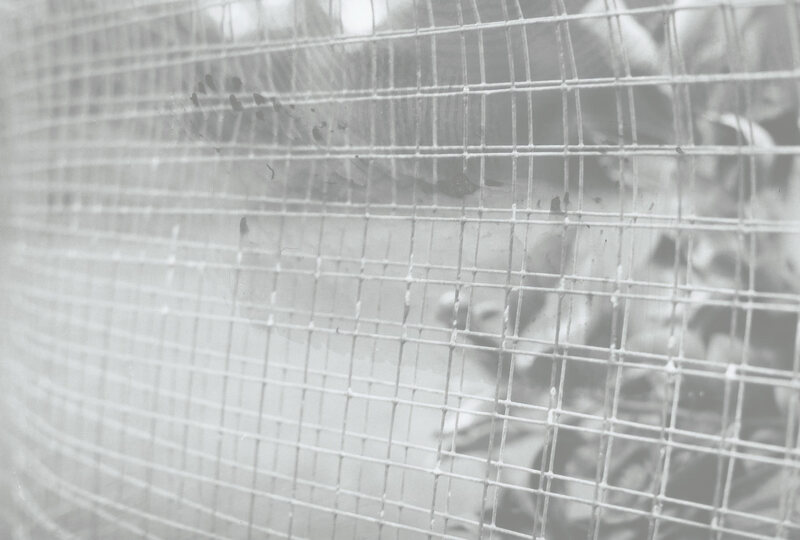 I produced, arranged and co-recorded Bud Petal’s 2014 album Fabric Cordial. 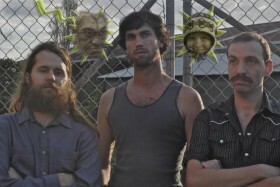 The first single from Calamity Paladin. Ian Shoebridge: words, Wyatt Moss-Wellington: sounds. 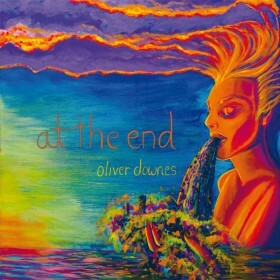 I co-produced the debut EP for Sydney singer-songwriter Oliver Downes. I play mandolin and sing in this bluegrass/newgrass/popgrass outfit with Dave Carr (banjo), Miles Fraser (guitar), Mary Rapp (double bass) and Ian Watson (fiddle). 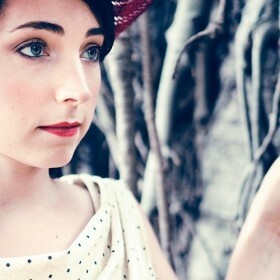 I produced this single for Perth singer-songwriter Nina Stamell. 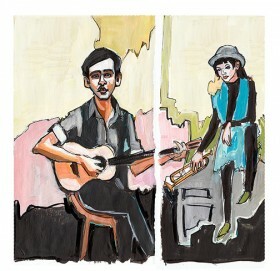 Features Lili Paquet on clarinet. 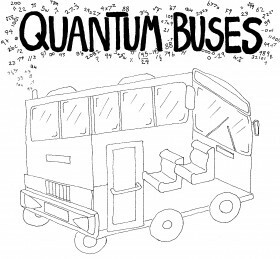 I provided lead vocals on this project for composer Robert Moss. 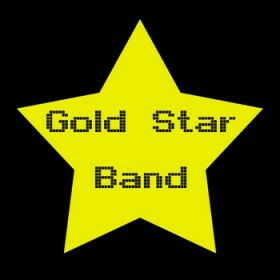 Gold Star Band is a covers recording project featuring Michael Earp and myself. 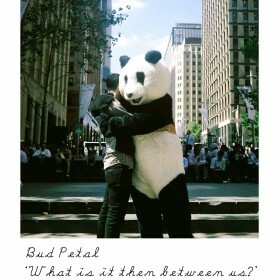 Bud Petal: What is it then Between Us? I produced this single for Sydney eccentric Bud Petal.